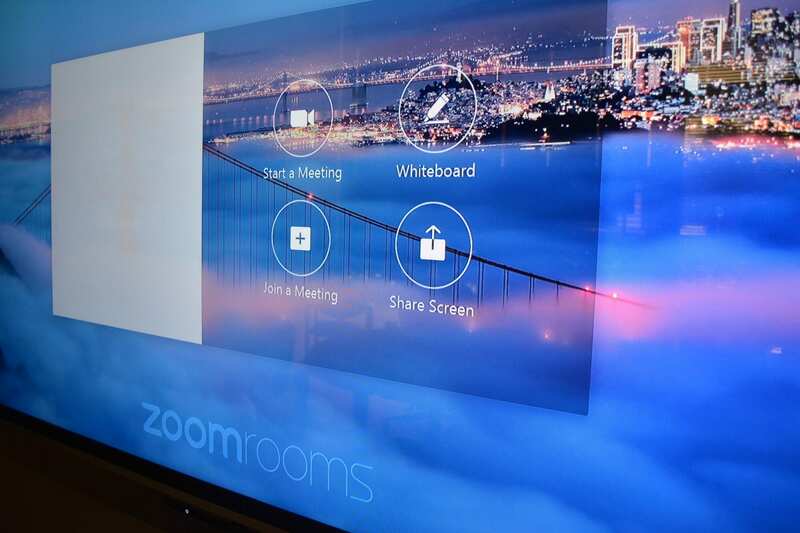 In 2017, OneNet negotiated a contract with Zoom, a cloud-based videoconferencing software that offers a scalable and cost-effective alternative to traditional videoconferencing services. OneNet and SSC developed a plan to implement Zoom to better connect teachers and students. Using this technology, SSC is able to maximize use of existing equipment and offer courses to students through almost any internet connection. OneNet staff travelled to SSC and area high schools several times to appraise hardware and make recommendations. OneNet staff trained teachers and students on how to operate and manage Zoom software. SSC can now offer courses to schools that may not have enough students for a traditional distance learning course or an on-site instructor. SSC plans to increase program size next semester from two sections to 10 sections, reaching a greater number of students. Interested in learning how videoconferencing can help your organization? Visit our webpage on zoom services.